Bianca Monty needs a simple house that isn’t too difficult to film in, which reflects her practical nature, & to some extent, her personality. 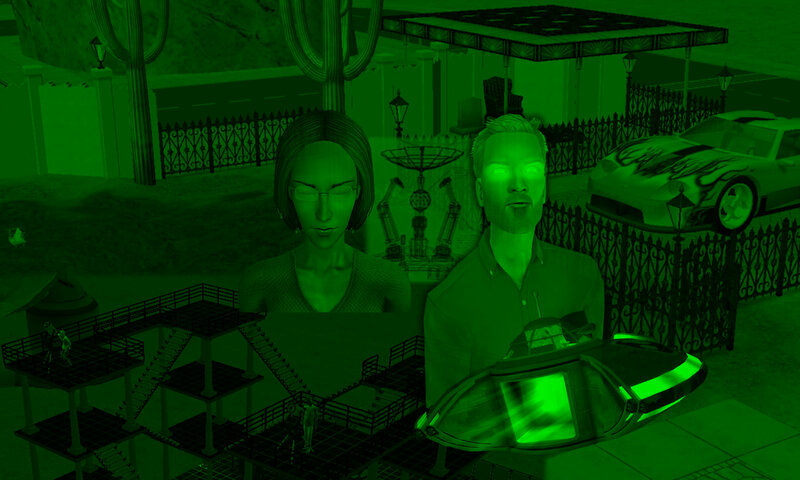 There’s no need for any custom content, as the default in-game objects/designs will suffice for a story set in the sims world. I WON’T put up her house for download. These screenshots will show you how to recreate her house in your game. I can’t remember exactly which EP *every* object comes from. Those with a brand name in Italics are from the Ikea Stuff Pack. Back in Veronaville, Bianca & Antonio restored this FreeTime scrap car together. Has she used it much since arriving in Strangetown? [#2, 1.02 Arrival] shows Bianca inspecting her house for the first time.